Nowadays, while the governments and civilians are still very lack of the sense of waste classification. 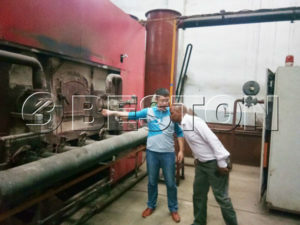 The low discharge standard of the incineration factory, the benefits relations between the project owner and governments caused many questions and suspicions by the civilians. In Japan, the forerunner country of waste incineration, it is the waste classification movements of normal civilians that worth us to learn more.The big cities in China is promoting for the waste incineration project to solve the problem of too many waste surrounded the city.The incineration factory is lack of proper managements about the projects location and running, caused many questions and suspicions by the civilians.If the wet and dry garbage not been classified, the inadequate combustion will produce toxic gases of dioxin, also produce the toxic waste. In China, most garbage burnt by the incineration factory is original mixing garbage, so it’s easy to produce mass dioxin gases. 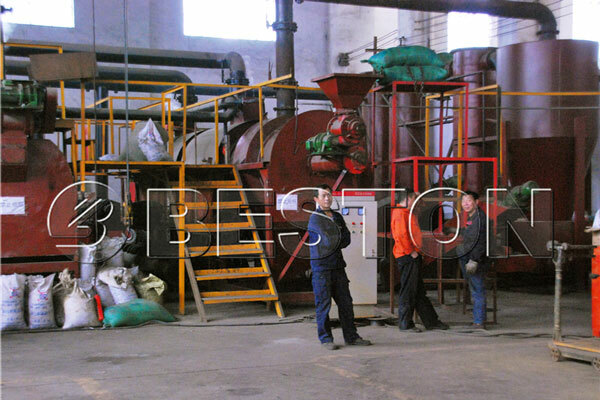 Now the carbonization machines produced by Beston Machinery Co., Ltd, is a new waste treatment machine in China. The equipment can be maximized to achieve waste reduction, harmless and resourceful. It’s well complied the national waste treatments policy.Compared with other traditional treatment methods, such as landfilling, composting, incineration, the new technique had many advantages like less investment, small area requirement, low running costs, short construction period, easy and simple process, it is a safe and reliable health, technology and economical waste treatment technologies.Along with the strength of the ecological environment and further increase, the technology will have a good market prospects. It also provide a better option for governments at all levels to solve the waste disposal problem. How to effectively deal with the urban garbage?